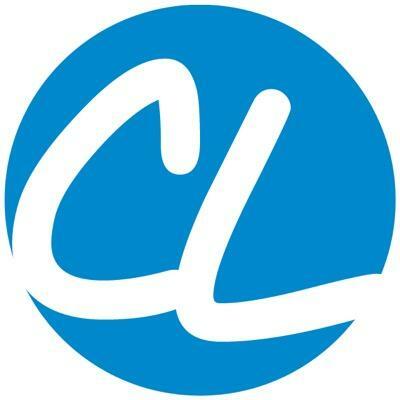 "Casa Latina Partners with BlogHer to Co-produce â€˜The Blogger Business Bootcampâ€™ at the Casa Latina Home Expo in NYC November 15"
NEW YORK, NY â€“ September 8, 2014 â€“ (HISPANICIZE WIRE) – Casa Latina, one of the leading bilingual multi-media home-and-lifestyle brands (www.casalatina.com), is partnering with BlogHer, Inc., the premium cross-platform media network and publisher for women, to co-produce a Blogger Business Bootcamp for Latina Lifestyle and Parenting bloggers at the Casa Latina Home Expo on November 15th in NYC. â€œCasa Latina is delivering a unique experience to Latina bloggers in the Tri-state area, and weâ€™re proud to be a part of intensifying their educational offering,â€ added Elisa Camahort Page, co-founder and COO of BlogHer. The Blogger Business Bootcamp will take place in addition to the Expoâ€™s slate of influencer-led how-to clinics, creative home-based ideas, product giveaways, chef led cooking demos and childrenâ€™s entertainment. – Vanessa Deleon, Interior Designer and on-air talent featured in HGTV Design Star, Food Network Restaurant Impossible and NBCâ€™s American Dream Builders. Vme-TV, SBS, Telemundoâ€™s El Show de Jackie, Las Comadres de las Americas and others. BlogHer (www.blogher.com) is the leading cross-platform media network created by, for and with women in social media. BlogHer delivers quality advocacy at scale for brands seeking to engage in authentic and persuasive dialogue with moderated communities led by more than 3,000 quality bloggers and 12,500+ engaging, original voices in social media, reaching an audience of 100 million across premium blogs, Pinterestâ„¢, FacebookÂ®, and Twitterâ„¢. Founded in February 2005 by Elisa Camahort Page, Jory Des Jardins, and Lisa Stone, BlogHer publishes and syndicates news, information, advice, recommendations and research on women in social media across interest areas as well as on BlogHer.com. The company also hosts the worldâ€™s largest conferences for women in social media.